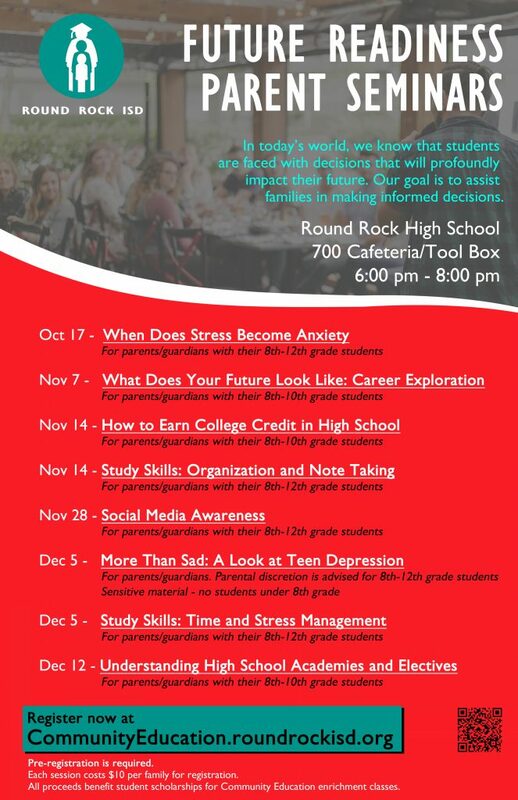 Round Rock ISD is hosting a Future Readiness Parent Seminar entitled “When Does Stress Become Anxiety” for parents with their 8th – 12th graders on Wednesday, October 17, 2018 from 6:00 pm – 8:00 pm at the RRISD Tool Box at Round Rock High School at 700 N. Lake Creek Drive. Anxiety is currently the most common mental health issue for students with one out of five dealing with a diagnosable disorder. Knowing the difference between stress and anxiety, can allow parents to better support their children. 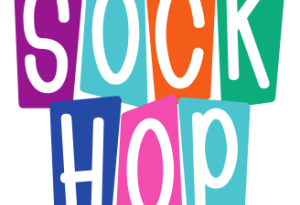 The presentation will provide information on stress, anxiety, and resources available. 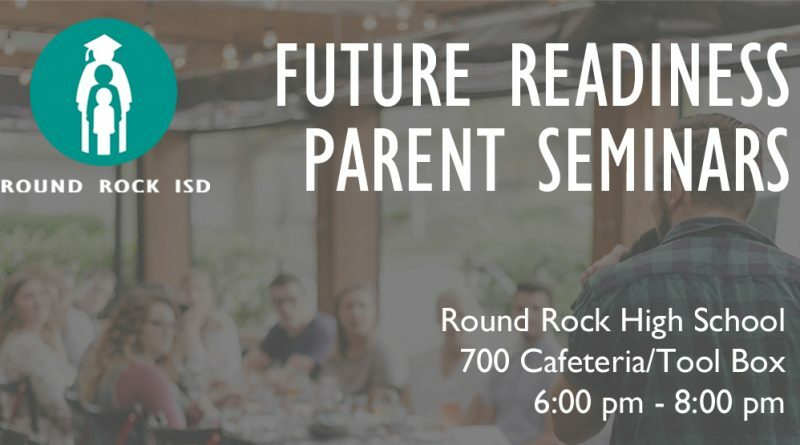 Audience: Parents/Guardians with their student(s) grades 8-12. 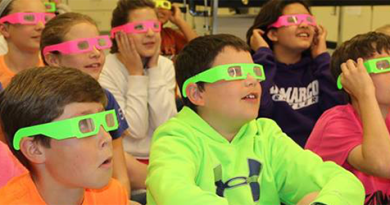 Dr. Amy Grosso’s holds an MSEd in Educational Psychology from Baylor University and a Ph.D. in Counseling and Counselor Education from The University of North Carolina at Greensboro. Before her work in education, she spent several years as a mental health counselor. Dr. Grosso serves as board chair for the Central Texas chapter of the American Foundation for Suicide Prevention; and leads professional development on mental health topics, assists with AVID, and oversees grants for the District.